Information for parents about educational activities. 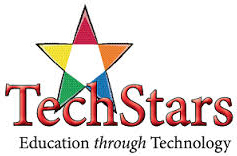 Each month, TechStars delivers technology instruction to the 3 and 4 year olds at Country Day School. CT, the Tech Turtle, informs children about computer hardware and kid friendly software through songs and games. The computer learning continues throughout the month during centers. Each month focuses on learning to use a different software program. Our families also have access to online learning at www.computerexplorers.com/estars. The passwords can be found in the TechStars newsletter distributed each month. There are age appropriate suggested website links as well as app suggestions for smart phones and tablets. 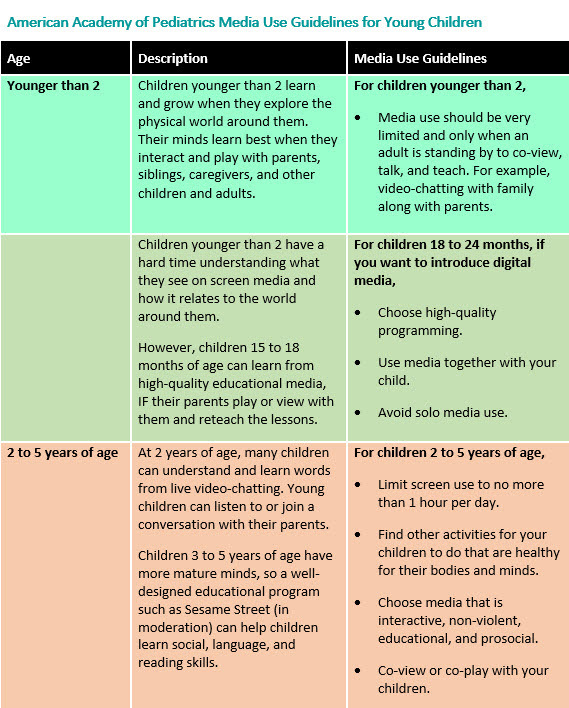 Media in all forms, including TV, computers, and smartphones can affect how children feel, learn, think, and behave. However, parents (you) are still the most important influence. Most apps advertised as “educational” aren’t proven to be effective and they don’t encourage co-viewing or co-play that help young children learn. Also, most educational apps target rote skills, such as ABCs and shapes. These skills are only one part of school readiness. 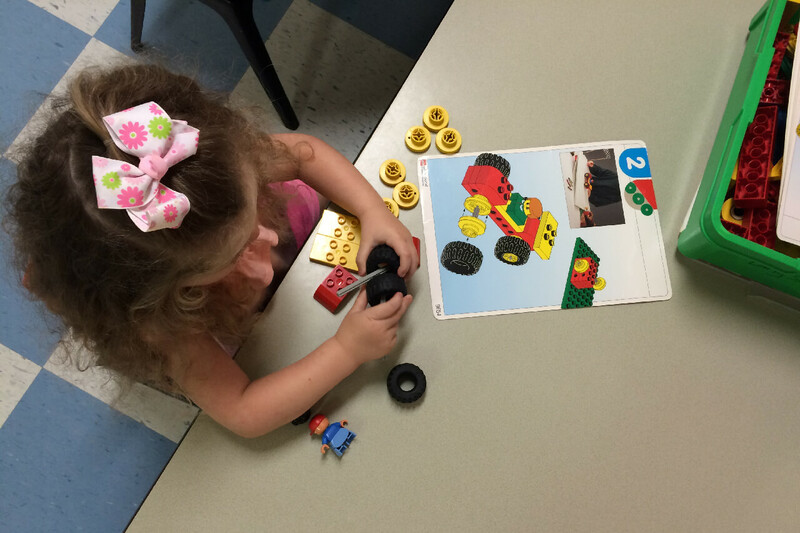 The skills young children need to learn for success in school (and life) such as impulse control, managing emotions, and creative, flexible thinking, are best learned through unstructured and social play with family and friends in the real world. Digital books (“eBooks”) that have lots of sound and visual effects can sometimes distract children, who then “miss the story” and don’t learn as well as they would from a print book. Read e-books with your children (parent-child interaction around books is one of the most important factors to a child’s success at reading and literacy). Behavior problems. Violent content on TV and screens can contribute tobehavior problems in children, either because they are scared and confused by what they see, or they try to mimic on-screen characters. Monitor children’s media. For example, know what apps are used or downloaded. Test apps before your child uses them, play together, and ask your child what he or she thinks about the app. Keep bedrooms, mealtimes, and parent-child playtimes screen free and unplugged for children and parents. Turn off phones or set to “do not disturb” during these times. Avoid using media as the only way to calm your children. Although media may be used to soothe children, such as during a medical procedure or airplane flight, using media as a strategy to calm could lead to problems with a child’s own ability with limit setting and managing emotions. Ask your child’s doctor for help if needed. Encourage your school and community to advocate for better media programs and for healthier habits. For example, organize a “Screen-Free Week” in your town with other parents, teachers, and neighbors. What is STEM all about? 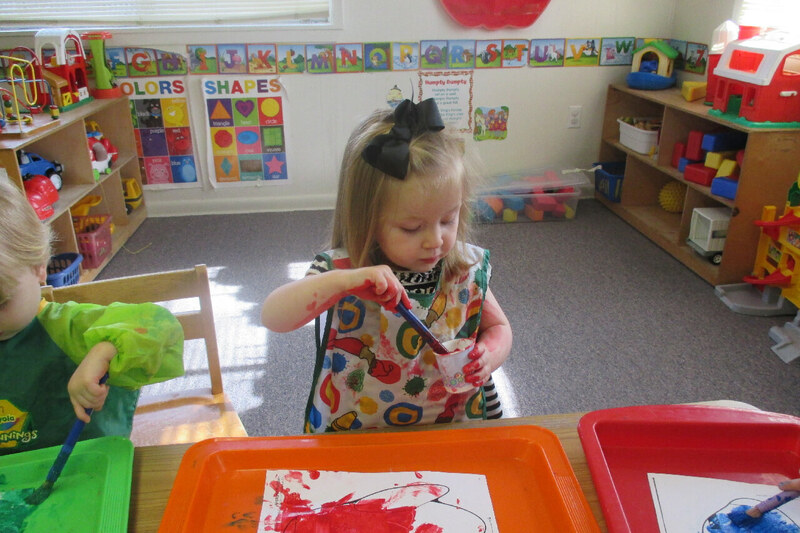 At CDS, children are building towers, assembling LEGO machines, learning about tooth care from the Tooth Fairy, using microscopes during Tech Time, mixing colors at the art easel, just to name a few STEM building experiences. Go on a nature walk. Encourage your child to collect interesting objects such as small round stones, leaves, seed pods, or flowers. 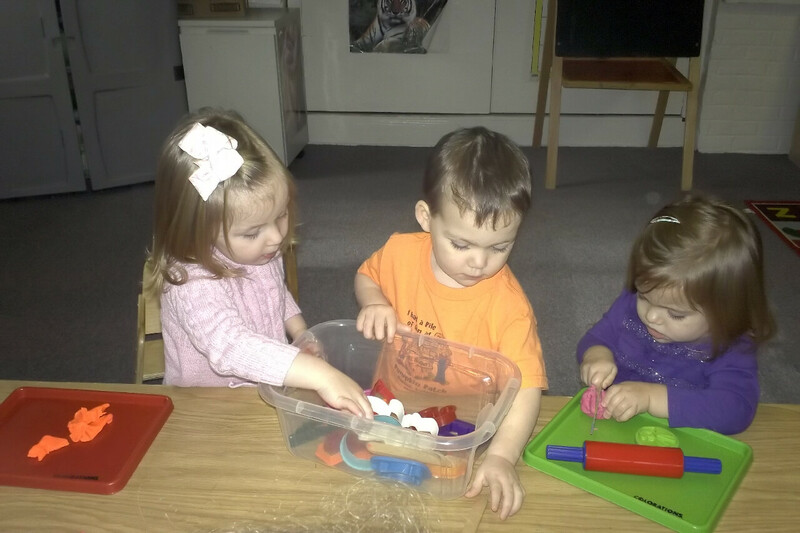 When you get home, help sort them into categories, such as color, texture, size, and shape. Do a cooking activity together. Look up a kid friendly recipe together. Let your child help measure and mix. Play with water. Provide a basin of water outside so you don’t have to worry about spills. Provide tools to experiment with like a turkey baster, empty dish detergent bottles, plastic measuring cups, etc. to fill and compare. For more information or ideas on STEM, visit http://www.brighthorizons.com/family-resources/science-for-kids.